I know.. This will be a post filled with goodies instead of nails - BUT - I will post up some nails tomorrow.. Today is about items I have bought and received in the last couple of weeks - yay! So, a couple of weeks ago.. I came home to not one package - but two! Which is THE BEST! 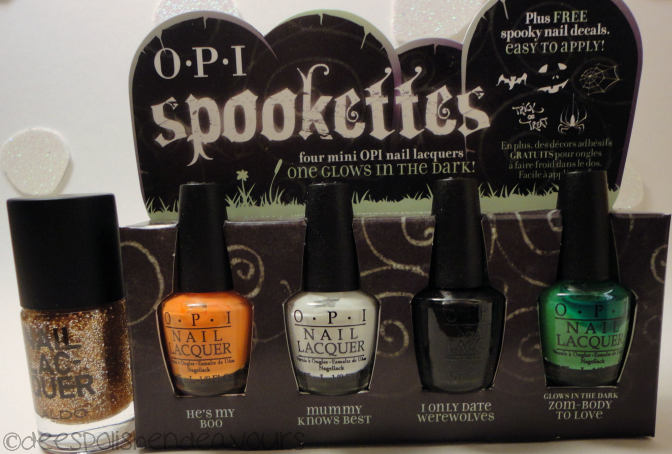 Since I already knew what was in the Sephora box, I of course had to open the package from Li Lian of shortwidenails. She had contacted me earlier about having some extra (duplicate) image plates and the first person she thought of was me - awe, yay! 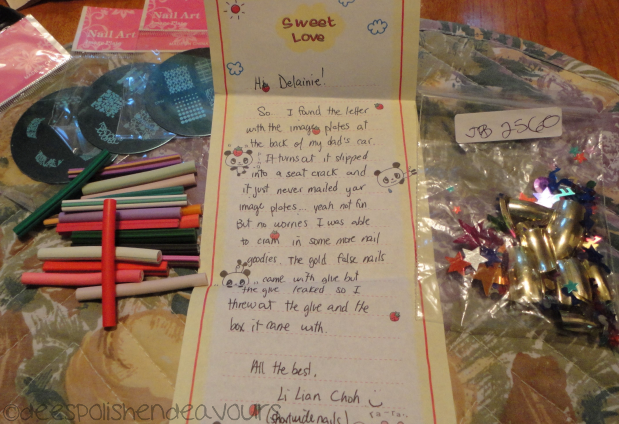 BUT she also tossed in some extra items and a sweet note! She sent me the 3 plates: m56, m60 & m73. 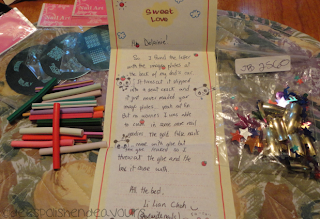 She also included a wealth of fimo canes and a set of amazing gold press-ons with rad musical note & stars glitter/confetti! Thank you Li Lian, you're a doll! I will be playing with these items soon!! Then, of course, I opened up my sephora package.. some body wash, some face wash, some freebies, the naked palette.. THE NAKED PALETTE! Yes, I know I am a bit of a late comer on to the Naked palette train, but hey, better late than never! And my god.. LOVE me that palette!! Actually, I am also really excited as there is a Sephora opening up here in the city next month! Eeeee! I cannot waaaaaait! We are going opening day. Seriously. I. Cannot. Wait! Oh, and this palette has a shadow called 'Creep', so of course I am in love with it! Then, last weekend, while out and about, I picked up a few goodies.. I honestly did not know that Aldo sold polish! I snagged this glittery bad boy called 'Gold Digger'.. Then I am a sucker for the mini OPI Halloween sets.. Actually, pretty much anything to do with Halloween I need to own. I love the names they chose also.. The orange is 'He's My Boo', the white is 'Mummy Knows Best', the black 'I Only Date Werewolves' (my favourite name of the bunch.. queue Alcide flashbacks..) and the glow in the dark green 'Zom-Body To Love'. In a way it was good my sister met up with us.. She talked me out of a bunch of other shades saying we had colours like them already.. But.. but.. Ugh. Next time!! Then some swatch action for you all! Well, hope everyone has an excellent Thursday night! I am going to go get some more school work in.. Bleh. This go to work and come home and do school stuff in a killer. No wonder my sucky immune system is failing already.